It is almost Christmas time, but the tech news continues to trickle in. Big announcement has come in from the Czech and Baltic daily deal sites as two major players Slevomat Group and Cherry Media merge to create a daily deal group. This will form one of the largest groupon competitor in Central and Eastern Europe with a turnover over Euro 60 million. Whilst Cherry Media is the industry leader in the Baltic Rim, Slevomat Group is one of the leaders in Czech Republic, Slovakia and Hungary. 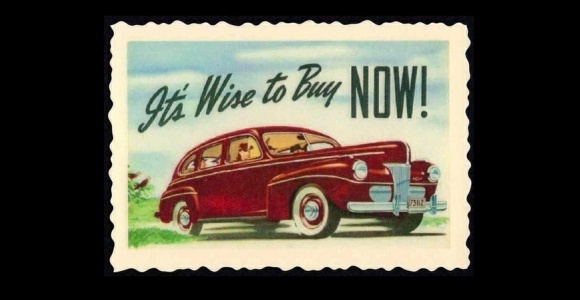 So far the daily deals sites have served over 2700 deals to almost 2 million customers across seven CEE countries. As for the rest: let’s crowdsource some other groupon clones. 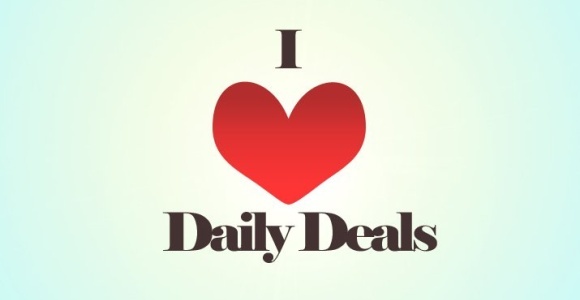 To add more daily deals sites in your respective countries, please comment or connect with me on Twitter.